Two thousand years ago the Celts were driven off of mainland Europe. All Celts? No, one band bravely resisted the influx of modern pop and rock and found their own place in the world of music. 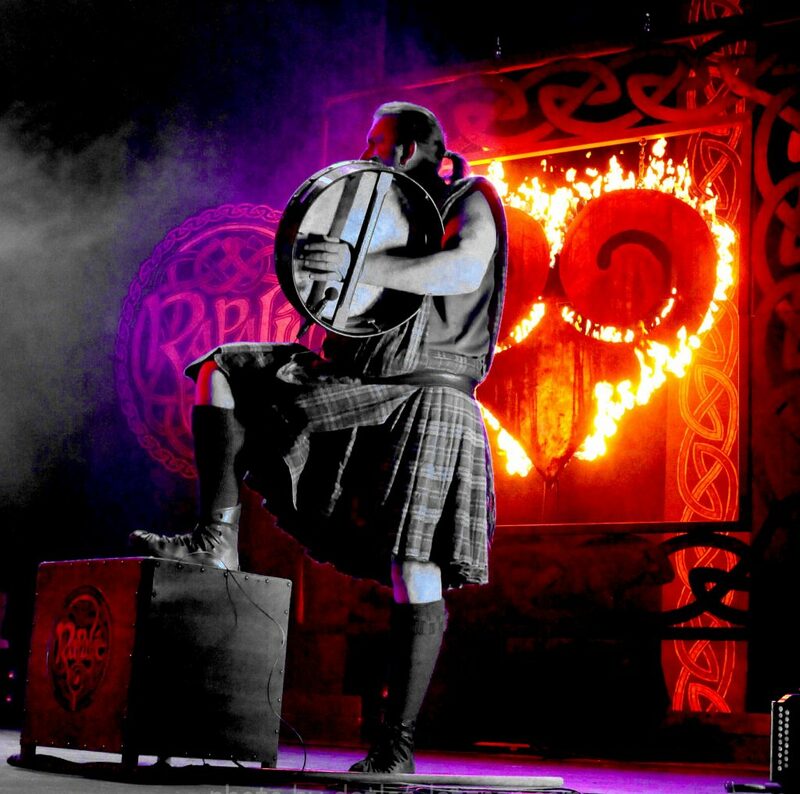 Armed with nothing but their voices and instruments, Rapalje is raiding clubs and halls far and wide, looking to carry you away on a musical journey through Scottish Higlands, Irish valleys, taverns and inns. Video: “Heart of Steel” Our, for now at least, last video in this series!